3. Campaign Period: Entries will be accepted online beginning when the contest post appears on Facebook.com Sitterly Movers page on January 15, 2018 and ending on January 18, 2018. All Facebook likes must be made by January 18, 2018 3:59pm EST. 5. Prizes: The Winner of the Campaign (the “Winner”) will receive two tickets to the AFC Championship game ($250 value). The specifics of the prize shall be solely determined by Sitterly Movers. No cash or other prize substitution shall be permitted. The prize is nontransferable. Any and all prize-related expenses, including without limitation any and all federal, state, and/or local taxes, shall be the sole responsibility of Winner. No substitution of prize or transfer/assignment of prize to others or request for the cash equivalent by Winner is permitted. 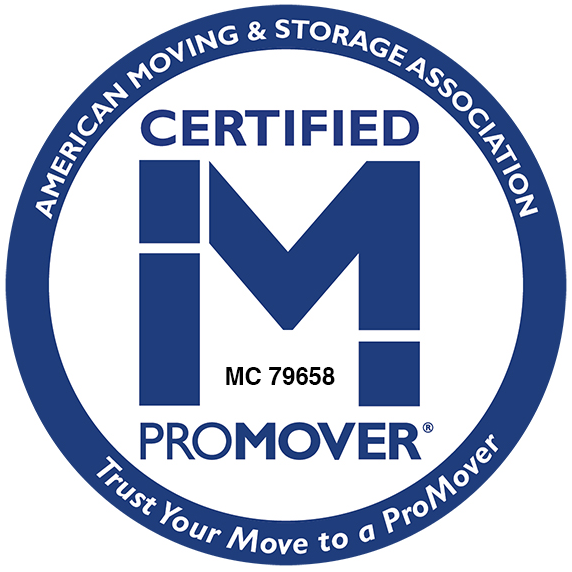 Acceptance of prize constitutes permission for Sitterly Movers to use Winner’s name, likeness, and entry for purposes of advertising and trade without further compensation, unless prohibited by law.